The LEaDing Fellows Programme provides 90 researchers from all over the world who recently obtained a PhD, with the opportunity to gain two years of work experience establishing their own research programme in research projects embedded in the three universities and their medical centres. The programme offers 30 Postdoc Fellowships in Medical Sciences. Researchers in this project work together in nanotechnology, nano-biology, quantum physics, biotechnology, nanotechnology and bio-nanoscience, chemistry, mathematics and computer science, with interuniversity research groups operating at the forefront of research. 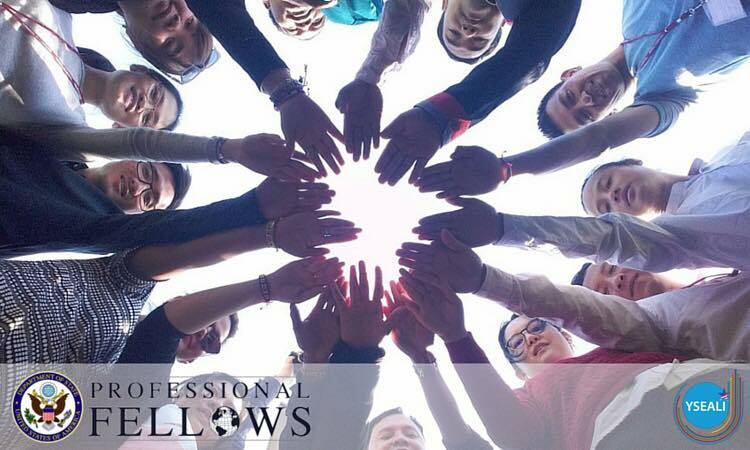 The YSEALI Professional Fellows Program provides emerging leaders ages 25-35 the opportunity to spend five weeks in the United States, including four weeks working directly with American counterparts in individually tailored work placements with relevant private and/or public sector organizations. During these placements, Fellows build their practical expertise, leadership skills, and professional networks. The YSEALI Professional Fellows Program will be accepting applications for the Spring 2019 until November 16, 2018! RESPIRE3 is an international, inter-sectorial and inter-disciplinary programme providing Marie Skłodowska-Curie post-doctoral research fellowships to early stage scientists with the potential to become the leaders of tomorrow in the respiratory field. 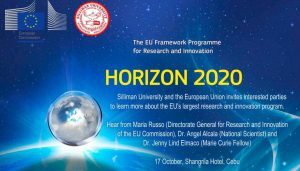 It is co-funded by the European Union (EU) and builds on the success of the previous RESPIRE1 and RESPIRE2 programmes. The European Respiratory Society (ERS) is an international organisation that brings together physicians, healthcare professionals, scientists and other experts working in respiratory medicine. They are one of the leading medical organisations in the respiratory field, with a growing membership representing over 160 countries. 15 PhD Positions in Kidney Disease offered by the MSCA-ITN project RenalToolBox. Open to ASEAN Researchers. All positions are open from early 2019 and based in the United Kingdom, Ireland, The Netherlands, Germany and Italy. RenalToolBox consists of 16 high-profile research, industry, charity and medical organisations across several EU countries and Malaysia working together towards the development of novel tools and technologies to assess the safety and efficacy of cell‑based regenerative medicine therapies for kidney disease. We are looking for talented early career researchers to embark on a PhD degree in the fields of stem cell biology, imaging science, medical sciences, mathematics or chemistry. All positions are open from early 2019 and based in the United Kingdom, Ireland, The Netherlands, Germany and Italy. More information about the network’s goals and each individual project can be found on the website http://www.renaltoolbox.org. The Program offers opportunities in global health research training for pre- and post-doctoral candidates from the U.S. and lower-middle-income countries. 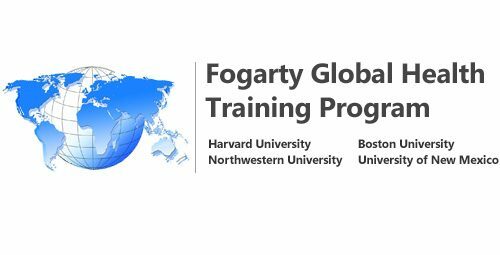 The Fogarty Global Health Training Program focuses on the sustainable development goals (SDGs) aim to improve health and wellbeing by 2030. Specifically, the expanded focus on this goal reflects the long-neglected population-level health issues that are forecasted to contribute to significant morbidity and mortality globally, and specifically in low- and middle income countreis (LMICs).